Golfing is an incredibly fulfiling pastime to indulge in, but it can be a struggle to find the right place to play. If you're in the Bournemouth area, you’re in luck – Boscombe Ladies Golf Club is here and ready to give you a great day on the green. We offer a wide variety of additional amenities to make your day a pleasant one, as well as a top-notch, classic golf course to enjoy. To apply for membership, or just to join us for a round before becoming a member, please contact us on 01202772420. We take pride in all our services both on and off the green. Whenever you visit our course, you'll find a welcoming, friendly environment that promotes a sense of camaraderie among all players. 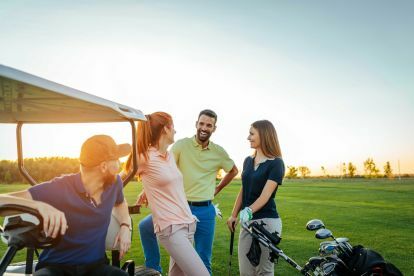 To make this year-round game extra special, we have a full list of events that includes various tournaments catering to different player levels, social activities and a number of additional ways for members, and their guests, to enjoy some well-deserved relaxation and downtime. 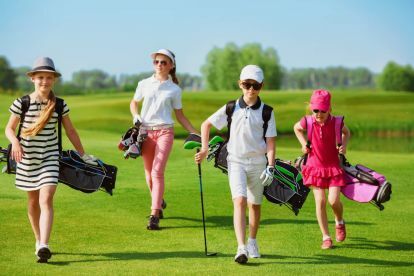 At Boscombe Ladies Golf Club we have a variety of membership levels that will cater not only to your skill but also your budget and family members as well. 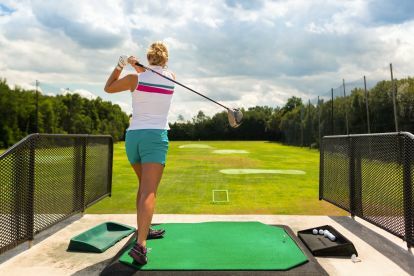 For added benefits to your game, we offer rental equipment and have a number of professional golfers on site, ready to give you, or your guests, lessons. A practice green is located within walking distance of the main course, as well, in case you need to warm up or just want to spend some time putting. Please note that Boscombe Ladies Golf Club may not be able to honour booking requests made.